This year I was awarded an a-n bursary to support my research and training into radio and online broadcasting with the objective of setting up an arts radio station in the West Midlands. After the pilot I will write up an extended blog with my full findings but to give you a flavour of what I’ve up to a brief summary of my research activity is below. Over the past six months I have done a lot of desk based research, visited radio stations, talked to academics and received 1-2-1 and online training. I used the bursary to visit SoundArtRadio, Resonance fm & Phonic fm and receive 1-2-1 and online technical training in professional audio editing software and radio streaming software. The bursary has enabled me to gain the invaluable advice from those ‘in the know’; Siobahn Mullen (Radio producer), Tim Wall (Professor of Radio and Popular Music Studies, BCU), Patrick Cunningham (Phonic fm), Lucinda Williams (Sound Art Radio), Peter Lanceley (Resonance fm) & Bridge Williams (Sound Engineer). 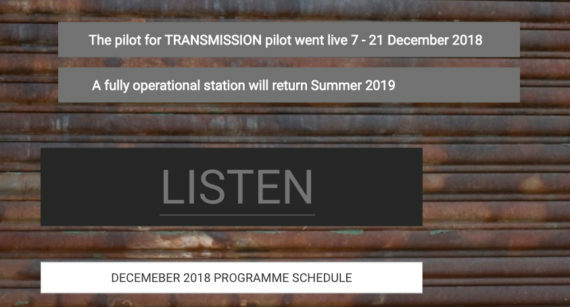 By running the pilot project www.radiotransmission.co.uk I will be to test out the realities of running a dedicated arts station with the view to running a fully operational station launching Summer 2019. The aims of my proposed activity were to: carry out research into the practicalities of setting up a low cost radio station; evaluate to pros and cons of broadcasting online and via a radio frequency; learn how to use professional audio editing software; learn how to use professional radio streaming software and test out my idea for a dedicated arts radio station broadcasting from the West Midlands. The project began in May 2018 with desk based research into online radio webcasting and over the airwaves radio broadcasting. I looked at the legal and practical considerations of both options. My first conversation was with Siobhan Stevenson who is an independent Radio producer and academic who has recently submitting her Phd ‘Discourses of Community Radio: Social Gain Policies in Practice’. I have known Siobhan for many years so was able to have a very relaxed and open chat. She was very supportive of the idea behind the project and much of our conversations were about the practicalities of setting up the pilot and she offered suggestions about how it could be sustained in the long term. One of Siobhan’s suggestions was to adopt a subscription model in which there would be a general programme of broadcasting that would be ‘free to all’ accompanied by services that people would pay to get access to. The other area we talked about in great length was the feasibility for broadcasting over the airways using either an fm or DAB signal. She signposted me to further information to research temporary licences and the new opportunities that were in the pipeline for using DAB multiplexes. My next meeting was with Tim Wall (Professor of Radio and Popular Music Studies BCU). He was on Sabbatical from his university but gave me his time and we had a convivial chat over lunch in the sunshine. Our conversation revolved around the questions of ‘What is Radio?’ and ‘Why is radio relevant in the 21st Century?’. I always have a very lively and challenging conversation with Tim and this was no exception. Like Siobhan he was very supportive of the idea to create a dedicated arts radio station in Birmingham and he thought that I should take the opportunity to experiment with the format. As part of the bursary I travelled to the South West on a 3 day visit which included meeting with the Director of Exeter Phoenix Arts Centre Patrick Cunningham who set up Phonic FM and spending a couple of days in Totnes with the Artistic Director of Sound Art Radio Lucinda Guy. 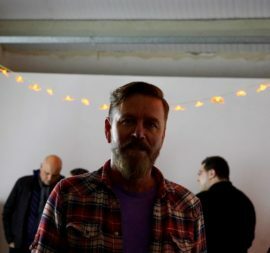 Through the conversation with Patrick he talked about how Phonic FM evolved from a radio station set up in 2003 to support Exeter’s annual Vibraphonic Festival which ran for one month each year. 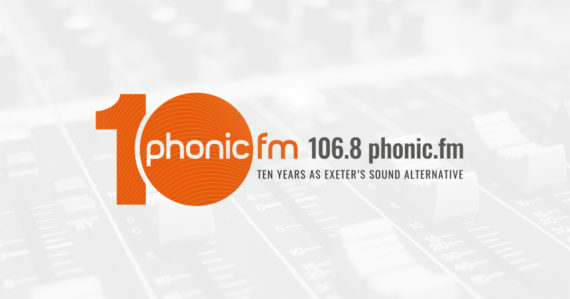 In 2007, Exeter Community Radio (which broadcasts under the name of Phonic FM) was set up to bid for a full time licence from Ofcom which was granted in late Autumn of that year. Their output is largely music, both live and recorded, focusing on those tunes and genres you won’t often hear on mainstream radio. They support the arts (in the widest sense) in and around Exeter, publicise events and encourage innovation and participation. It is a volunteer run organisation and Patrick talked about the reality behind the need for all the volunteers to be well trained and feel responsible for the upkeep of the station. As well as talking about the day to day operations we also looked around the station and talked about equipment that would be needed. What I took away from this conversation was the scale of undertaking the setting up of a fully operational community radio station. After Exeter I drove to Totnes and spent time with Lucinda Guy. 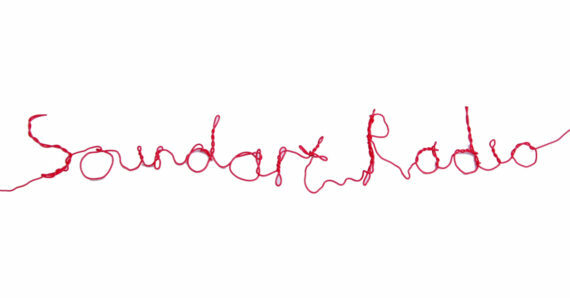 Sound Art Radio is set in the grounds of Dartington Hall. The station is run by volunteers, supported by a board of directors. 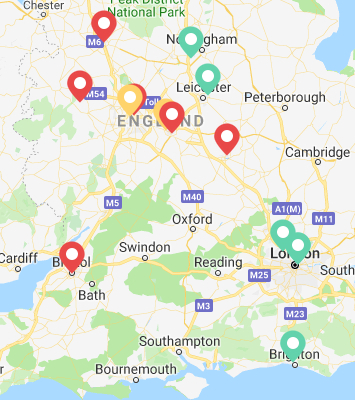 It began as an experimental student radio station at Dartington College of Arts and in 2009 became the community (and still experimental) radio station for Dartington and Totnes, regulated by Ofcam. 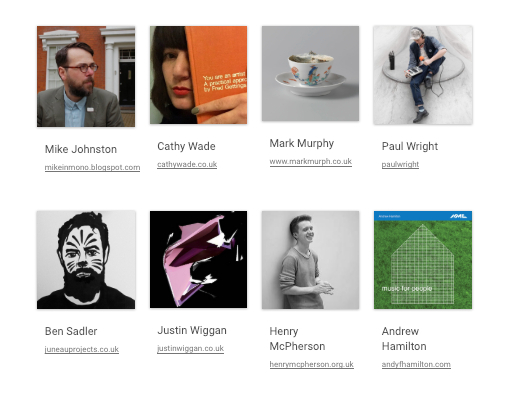 The visit to Sound Art Radio was key to my research as it gave me an in-depth insight into running a station. As with my conversation with Patrick we talked about the work involved in supporting a community/artist-led radio venture. Also like Phonic FM the station began with a pilot project from which the station became fully realised over a number of years. One of the key aspects we looked at together was the pilot that I would undertake and we both came to the conclusion that it would need to be an online service. Lucinda gave me some practical advice on what I would need and offered to support me through the process. She recommended that I attend the Community Media Association annual conference in September which I duly did. Lucinda in the Chair of the CMA and we were able to catch up again at the conference and she introduced me to some of the key people currently working in community radio which was a great way to expand my network in this new field. My final visit was to meet with Peter Lanceley at Resonance FM, the UK’s leading community broadcast platform, operating two radio stations across FM and DAB Digital Radio in Central London and Brighton. Peter is responsible for editorial, web and technical development, fundraising and programme management. Resonance has always been a touchstone for my idea to set up a station in Birmingham and Peter was incredibly supportive of the idea and even went on to suggest that we may be able to exchange programming. We looked at the technical set up and again Peter recommended going down the online route for the pilot. Now that I had a clear idea that the pilot would be an online station I set about researching the various platforms and set up 1-2-1 training sessions with sound engineer Bridge Williams who helped set up systems for Brum Radio. I was now in a position to set up the station and begin the pilot. My original idea was to subscribe to Airtime Pro ‘Starter Package’ for 3 months and produce a pilot of 12 programmes to be broadcast weekly. After reflection I decided to subscribe to Radio.co and rather than broadcast 12 programmes over 3 months to programme 14 consecutive days. 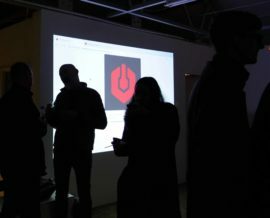 The pilot was called Transmission and was launched at an event on 7 December as part of Digbeth First Friday and programmes ran from 5pm every day until 21 December. The listening audiences were predominantly from the UK stretching from Scotland to Brighton and we had international listeners from Brazil, Germany, France, Korea, USA, Belgium and Netherlands. So all very exciting. I’m now in the process of evaluating the pilot and I plan to begin fundraising to set up a fully operational station launching Summer 2019. The a-n bursary that supported my research and training into setting up a dedicated arts radio station culminated in webcasting a pilot for an online radio station that ran from 7 to 21 December 2018. Composers Bobbie Gardner, Andy Spackman (Sad Man) and Robin Buckley (RKSS) each presented recently composed works. Artists Mo White, Andrew Jackson and Dan Auluk each presented soundtracks from moving image works they had made. 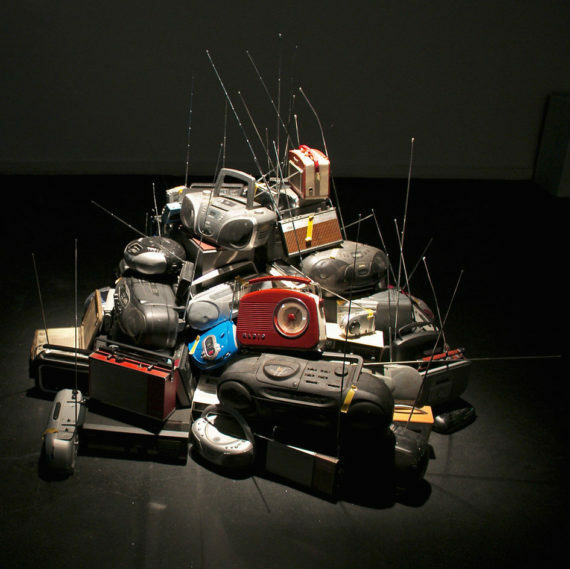 Artist Ian Richards and artist duo Tolley Georgiou each presented dynamic sound collages that explored dark themes. Composers Henry McPherson, Andrew Hamilton and Justin Wiggan each presented new works. Writer Mike Johnston presented a series of poetic works ‘Four Concatenations’. Artists Cathy Wade, Ben Sadler and Mark Murphy each experimented with the mixtape format in the making of 60 minute programmes. Paris based writer and broadcaster Paul Wright presented a daily edition of Ubanstates that explored art and well being. Over the fourteen days we had a steady level of listeners and you can see from the below that was that people were listening from across the UK. 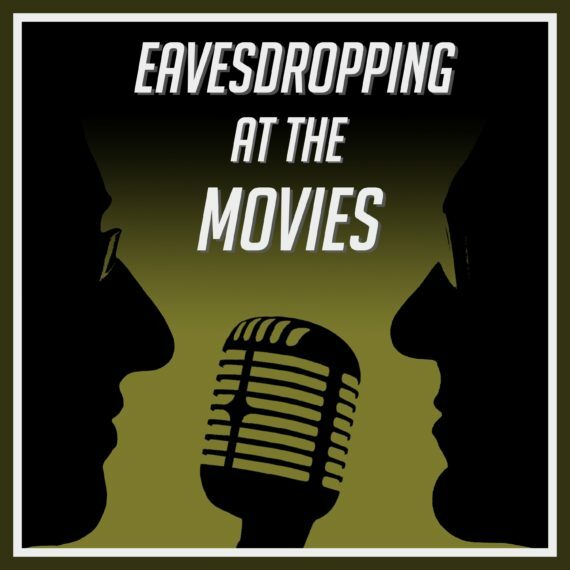 A series of podcasts ‘Eavesdropping at the Movies’ by film scholar from University of Warwick Jose Arroyo and former student Michael Glass were broadcast daily at 6pm and included discussions of classics such as Casablanca and recent releases BlacKkKlansman. 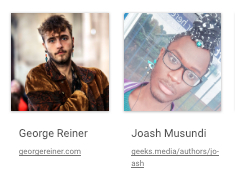 Artist George Reiner and academic Joash Musundi made ‘Aunt Nelly’ a programme that explored the relationship between ‘the diva’ and queer identity. 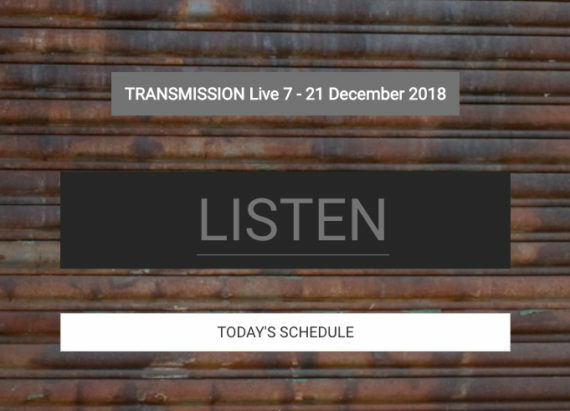 As part of my a-n bursary research into setting up a radio platform in Digbeth (Birmingham) the two-week pilot for TRANSMISSION went live on 7 Dec with a launch event at A3 Project Space and runs from 21 December 2018. 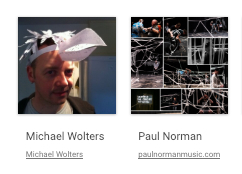 All programmes for Transmission are made by artists, musicians and composers based in the West Midlands and the launch was attended by three composers from Royal Birmingham Conservatoire who have made programmes; Michael Wolters, Paul Norman and Andrew Hamilton. The first day of the station included a preview of a new LP by Hamilton ‘Music for People’ and on Sunday Wolters and Norman made a 3hour programme ‘Difficult Listening’. The launch was also attended by Jose Arroyo and Michael Glass who are broadcasting a regular podcast they make ‘Eavesdropping at the Movies’. Over the two weeks they are discussing 13 film including new releases such ‘Black Panther’ and classics such as ‘Casablanca’. 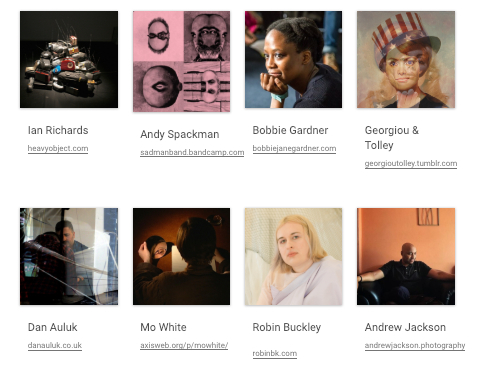 Over the coming 4 days you can listen to programmes by composer Bobbie Gardner, visual artist Ian Richards, writer Jose Arroyo, artist Mark Murphy, broadcaster Paul Wright and artist duo Georgiou & Tolley.